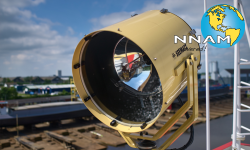 NNAM specializes in insuring Marine and Non-Marine risks. 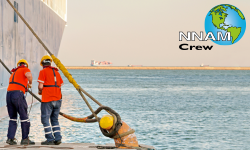 NNAM Crew Insurance is the specialist in crew insurance. We provide a unique customized insurance.